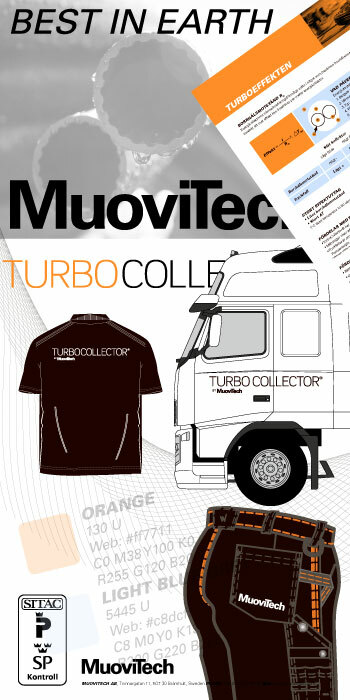 Now, we work with the graphical identity in the Muovitech Group. We have started the integration of marketing for all companies. All materials submitted will contain the same profile. Ads, publications, newsletters, exhibition material, presentations and clothing. 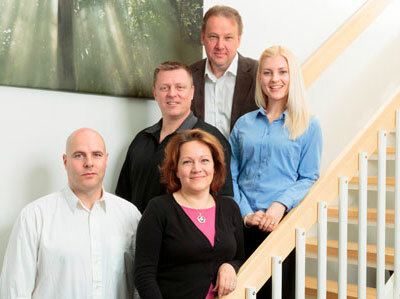 In the Finnish office in Turku, from the top Joni Hakula, Marko Uskali, Susanna Häyry, Christian Isaksson and Leila Marttila. The Polish office in Krakow with Artur Plazinski, Szymon Rogozik, Sylwia Gorka, Hubert Wolski and coordinator from Sweden Marco Konontsuk.